In 1895, Churchill showed already what kind of man he was going to be, as he went on his first international adventure, saw his 21st birthday, had his baptism of fire, wrote his first military analysis, engaged in his first dicey diplomatic mission, conducted his first intelligence work, found himself in his first major controversy with the press, and was a journalist and indeed a war correspondent for the first time. He engaged in his first political analysis, shamelessly used his connections, and did all of this in what was soon to be known as the "Churchill style." 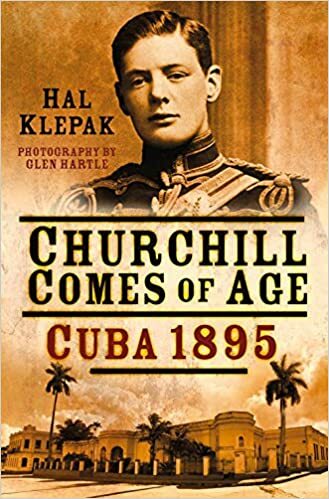 While up to now attention has been put on his Indian frontier and Boer War experience as the most formative moments in his youth, this book shows that his much earlier Cuban trip was really the moment when he "came of age" in almost every sense.